Cardi B and Offset have apparently called it quits. 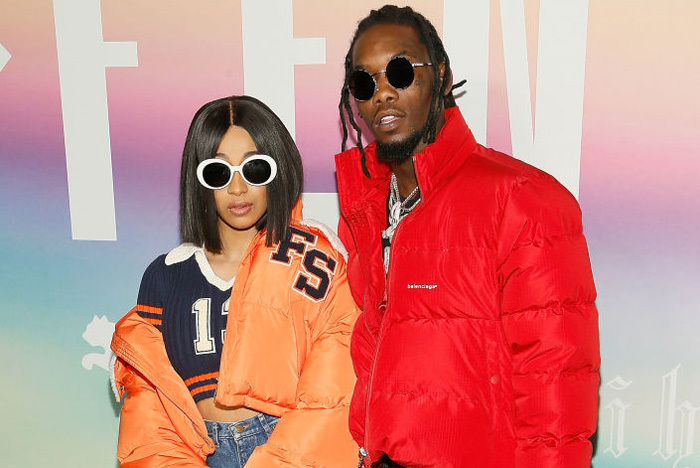 This news came after Cardi rapper posted a video on Instagram last night that had her explaining that she and Offset have been on the rocks for awhile and are getting a divorce. It seems that she and Offset have handled things in a mature way as she sounds calm in the video.